Conveyancing lawyers help a lot in transactions pertaining to purchase and sale of properties. It includes the transfer of land titles to the new owner. The most important of all contract transactions is signing the document. Your solicitor will act as an in-between the seller conveyance and you. He will advice you about everything that is written on the draft copy of the contract. The good thing about having a lawyer as your own adviser is that the other party will not try to pull a fast one on you. They will be aware that your lawyer will scrutinize every part of the contract for irregularities and dispute anything listed there that could be unfair to you. Part of the advice includes that all of the questions are already answered. All of the fittings included in the purchase should be in its existing forms and appearance. The completion date must be agreed upon. The usual time for a completion of the purchase is between 1 to 3 months after the contracts are exchanged. Likewise, the transferring process includes that a deposit has to be made from your account to your solicitor’s. This should be made before the transaction transpires. This will be your deposit on the property you are purchasing. It usually involves about ten percent of the sale price. Although you can deposit less than ten percent of the sale price, but you still have to pay the full ten percent if you decide not to pursue the deal. It means that if the deposit you made is only 6 percent of the total contract price, you have to fill in the 4 percent after you pull out from the deal. During the transfer of land, it is important that you and your conveyancer pay a visit to the property and see the state it is in. It is important to do this so that you will know what state the land is when the purchase is finalized. Your conveyancer can help you make a list of what is on the property. 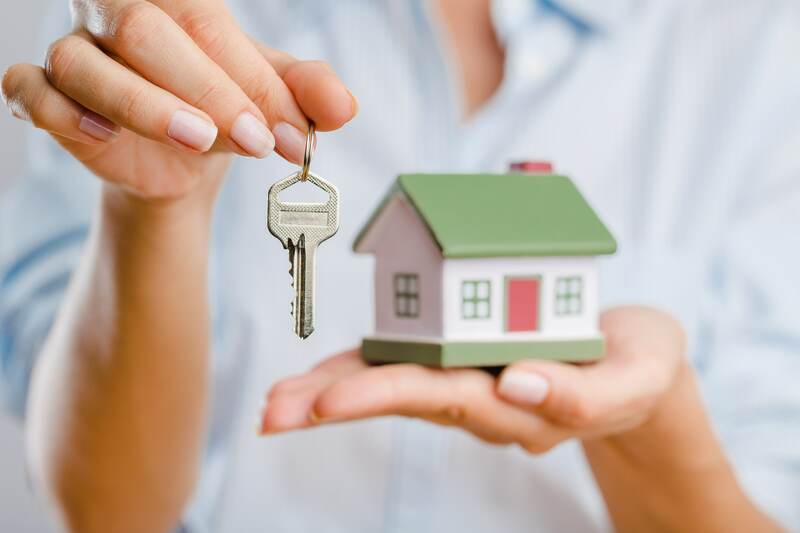 Once the purchase is finalized, you need to check with your conveyance if all existing parts of the property are still there. When it comes to the exchange of contracts, your conveyance lawyer should advice you when is the best time to do this. The bottom line is that you and the seller are the ones who are going to finalize when the exchange of contract is going to happen. The actual exchange of the contracts is done by both conveyancers. 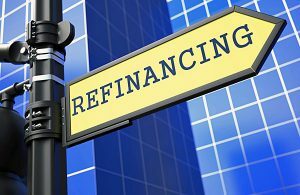 Once the exchange happens, as a buyer you are now bound to purchase the property even if on refinancing scheme. The seller is also bound to sell the property. If he pulls out, the conveyance can advise you to file a suit. With too many things going on in a property purchase, it is important to have professional help. This not only makes it easier for you to go through the actual sale, but it also protects your interests and that of your family. You will also feel more secure knowing that you have the law on your side.